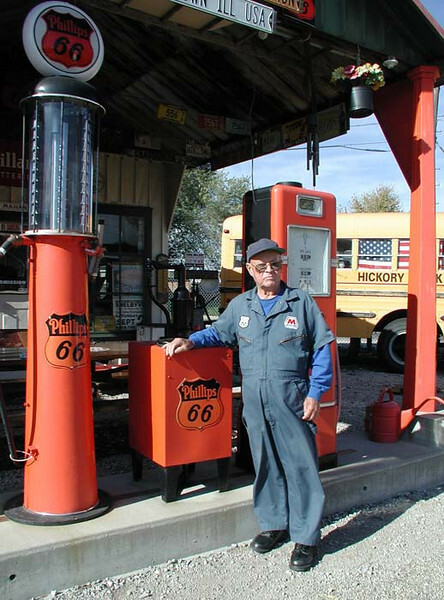 I just had to get a picture of this remarkable fellow standing in front of these old pumps. He said he's been in magazines all over the world -- most recently in Germany. Amazing.